Firewood is one of those things you never think about until the power is out or it’s a stormy night and you want to get all snuggly. Whether your strategy is to survive the storm or storm the castle, either way, planning is the key to victory. 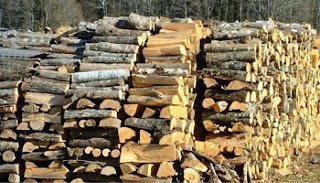 La Famigla has a thing for a good, working wood fireplace, so as a result we have a good wood supplier too. If you’ve never used your wood fireplace read the chimney sweep article and take heed. 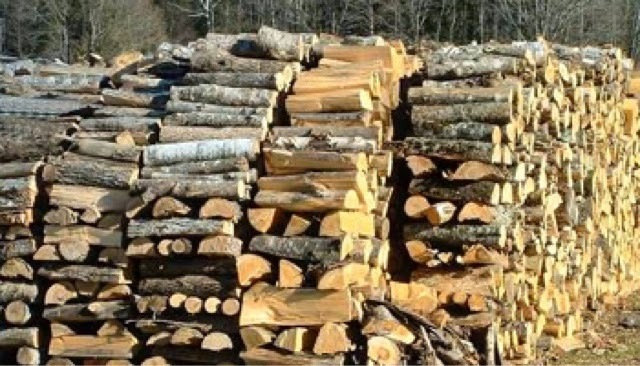 As for firewood, Eugene Worley lives near Hughes, Arkansas. He delivers and stacks excellent quality seasoned firewood wherever you want it. $200 worth will usually last you all winter, and you’ll make the Wood Man Christmas Card list. When not delivering firewood, he runs a produce stand near the BP at the Horshoe Lake exit on I-40 just past West Memphis. Check it out during summertime when you want to see what’s fresh. This entry was posted in Fireplace, Firewood, For the Home by Trevor Knight. Bookmark the permalink.